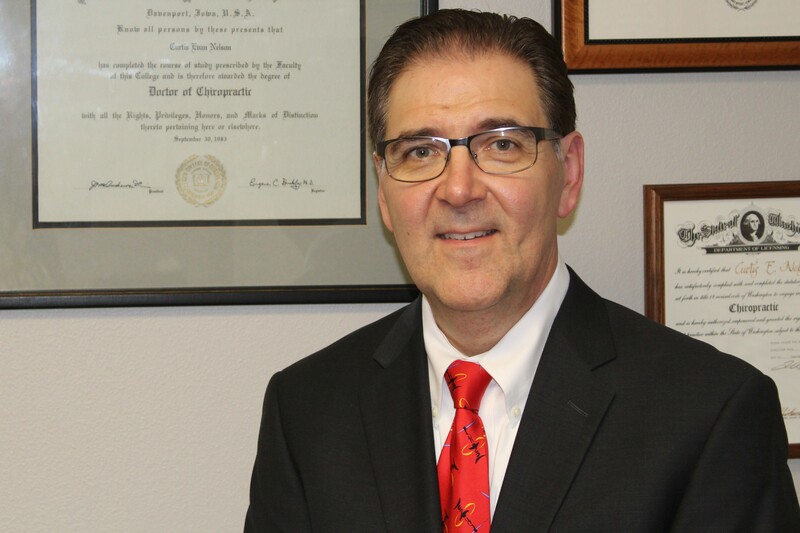 Dr. Nelson is a graduate of the prestigious Palmer College. He has been in practice over 30 years, the last here in Redmond. He has advanced training in Orthopedics, Whiplash & Spinal Trauma, Lower Back Injuries, Pediatrics, and Rehabilitation. Everyone in the office is happy to provide quality care and also education for their patients. 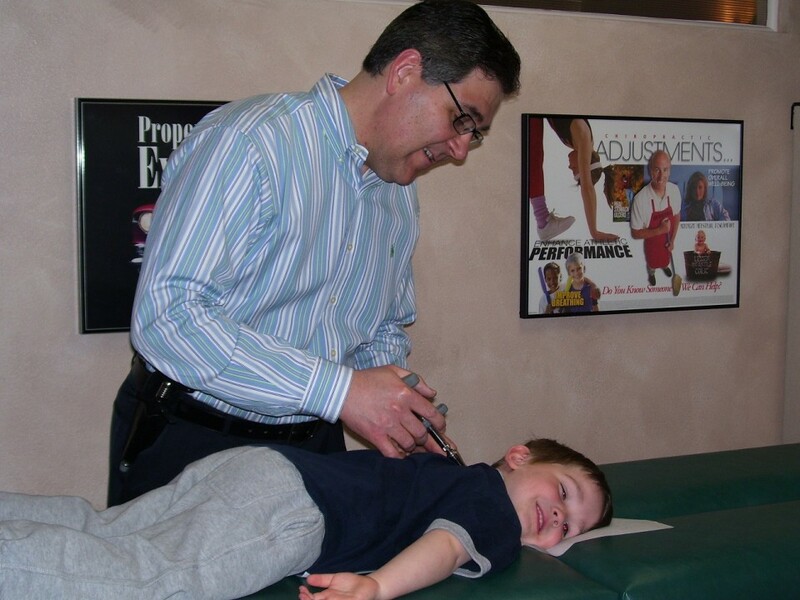 Many families, children, elderly, and athletes have benefited from Dr. Nelsonus care. He offers flexible hours for tight schedules and educational workshops for patients and guests at no charge. Dr. Nelson comes from a Chiropractic family. His late mother was a chiropractor as well as aunt, uncle, cousin, and niece. One reason he believes so strongly in Chiropractic is that he has been receiving care himself since he was a baby. In fact, his mother became a chiropractor subsequent to the birth of her first child. He had seizures that were untreatable and it was predicted that he would die. She took him to a chiropractor and he was treated effectively. Not only did that lead her to a chiropractor career, but today that supposedly terminal baby is 70 years old. The entire staff welcomes you to our office for a no charge consultation, to determine whether Chiropractic care is the choice for you. However, if your schedule is tight, you may also request a no charge health consultation over the phone. Simply call the office at 425-867-1119.